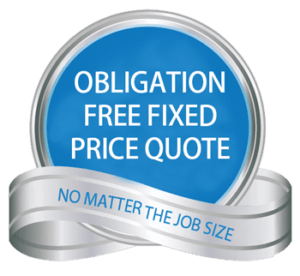 Fill in our online quote form to receive a quick quote from us. Our removal team are available for relocations of any size. 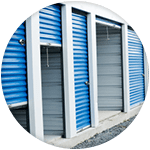 We offer storage facilities for all you storage requirements. 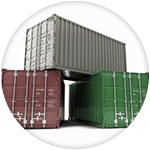 We have new & used shipping containers available for purchasing. Aarons Removals is a family owned business that has been working since 1975 to provide our customers with stress free and smooth relocations – within WA, interstate, or international. Since the removalist business in Perth started operating over four decades ago, we’ve been striving to deliver a high quality of service and stress free moving. We’ve been adapting to keep up with changing times, technology, equipment, and processes in the industry. Aaron have evolved over this time, continually changing for the better. 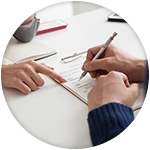 Our removalist operations in Perth are now more efficient, professional and customer focused than we were years ago, yet we retain our value of service by always being on hand to give you that personal touch and expert advice. 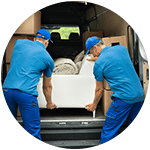 Our removalist staff are well trained and our moving trucks are well equipped with all that is required to carry out relocations effectively and efficiently. At Aarons Removals Perth we realise how stressful relocation can be and we work to make your move as hassle and stress free as possible. We manage all kinds of removals, from Corporate to Home Removals, working with all sizes of removals, big or small. Our services include door to door local moving (suburb to suburb), Country and Interstate relocations across Australia and Overseas removals via air or sea. Having been in business for over 40 years and having moved thousands of families and businesses, we must be doing something right. Give Aarons a chance to assist with your move, no matter how big or small. We will make it easy.